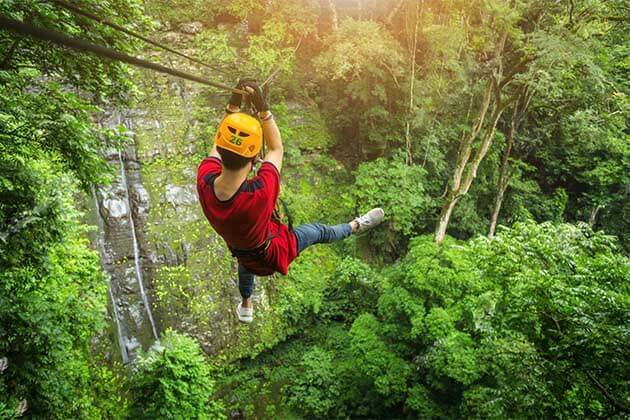 Travel in any country in the World, what do you interested in? 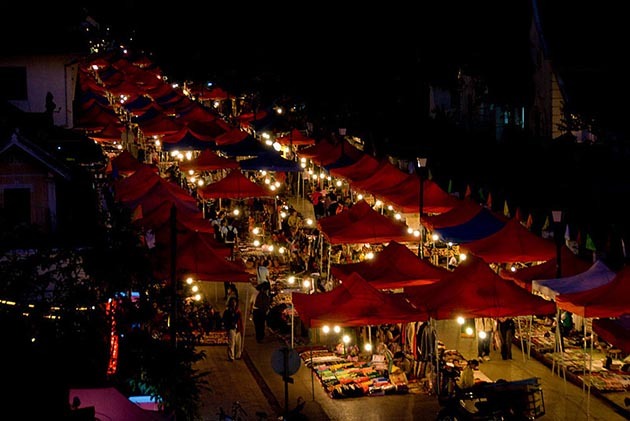 Of course, the famous destinations, cuisine, cultures, people, and definitely, the religions, travel in Laos is too. 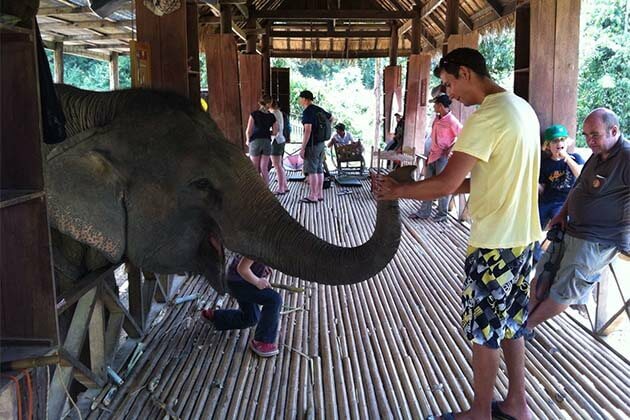 If you spend a special love for this “land of a million elephants”, want to find the religions of Laos, this article is for you. Like other countries in Southeast Asia, Laos is known as “the land of Buddhist”, so it’s not strange when we see many temples here. 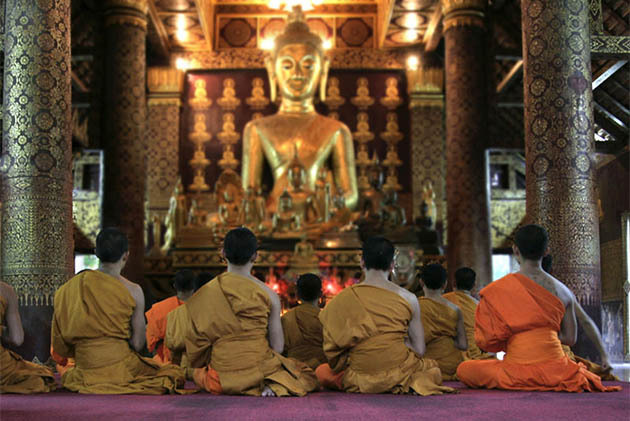 Although, Buddhism was introduced in Laos quite late, in the 8th century, Buddhism develop and widespread in the whole country in the 14th country. the Laos history noted that many kings became an important patron of Buddism. Mention to the history of Laos Buddhism, at the middle of the 20th century, there was a conflict between political party about the role monks and the Buddhism in the political and social life. Since then, in 1979, Buddhism has become stable and received support from the government. That’s a reason why there are a lot of Temple in Laos. Like other neighbors, Cambodia and Thailand, Laos belongs to the lowland and midland follow Theravada Buddhism. Along the country, there are more than 5000 temples (Wat), Buddhism has become the biggest religion in Laos. In Laos, Temples not only worship the Buddhist, but it also becomes the place for the religious place as well as the cultural center for the whole community around. Every year, there are many festivals organized in the temples, and the temples are also the place for basic education of the village boys. There are about 22,000 monks in Laos in which there are nearly 9,000 senior monks. For Laos people, Monks have a big effect on the community, they are always respected and have a voice when making important decisions. Only after Buddhism religions, Laos Christianity is the second popular religions in Laos. The number of Christians only takes up a little amount of the total population with approximately 45,000 followers. 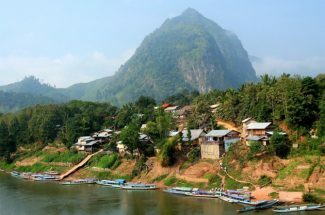 Most of the Christians community mainly populate in the urban areas or surrounding area long to Mekong River in the central and the southern of Laos. 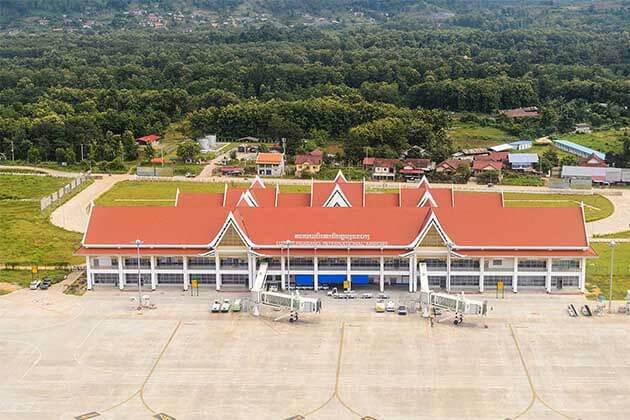 In the whole country, there are five religious centers of Christianity including Vientiane, Champasak, Luang Prabang, Savannakhet, and Xieng Khouang. However, most Christians are urban citizens in the lowland of Laos, some are Hmong and Yao in the highland. 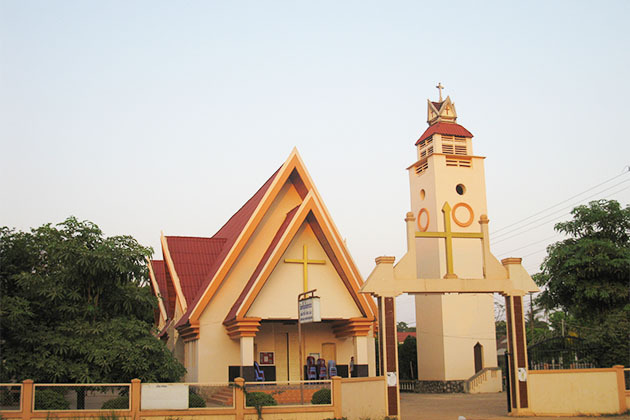 In Laos, there are three recognized Churches: the Lao Evangelical Church, the Seventh-day Adventist Church and the Roman Catholic Church in which there is only Catholic Church is worship openly. Like Christianity, Laos Islam takes a small percentage in Laos religions and practiced by the Cham community. It only takes up approximately 1% of the total population. They estimate that there are about 800 followers make Laos become the lowest country to follow the Muslims in Asia. According to Islam, the Muslims arrived in Laos in the early twentieth century under French colonial rule. 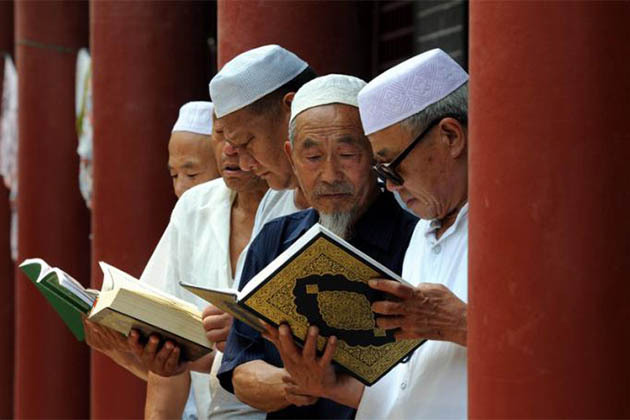 Most of the Islam Population is mainly in the capital and involve in trading and managing meat shops. 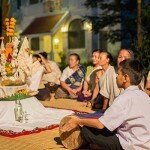 For any religions, they also add distinguished beliefs and rituals which contribute to the diversity of Laos’ culture.